It is always better to select and nominate a reputed forwarder, when shipping goods from China. You stand to gain when you work directly with an established name in the industry, rather than trusting or working with middle men. 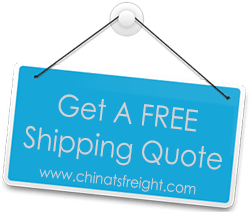 A China Freight Forwarder of repute will ensure your shipment reaches you safely on time and you are not inconvenienced in any way.